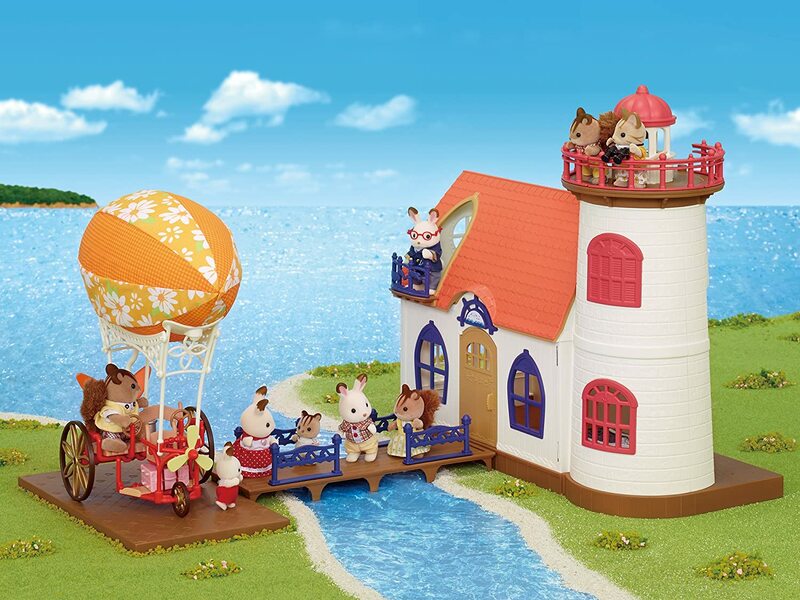 "The wooden deck and the floor board of Starry Point Lighthouse (sold separately) can be used as a pier and a landing point for Sky Ride Adventure. 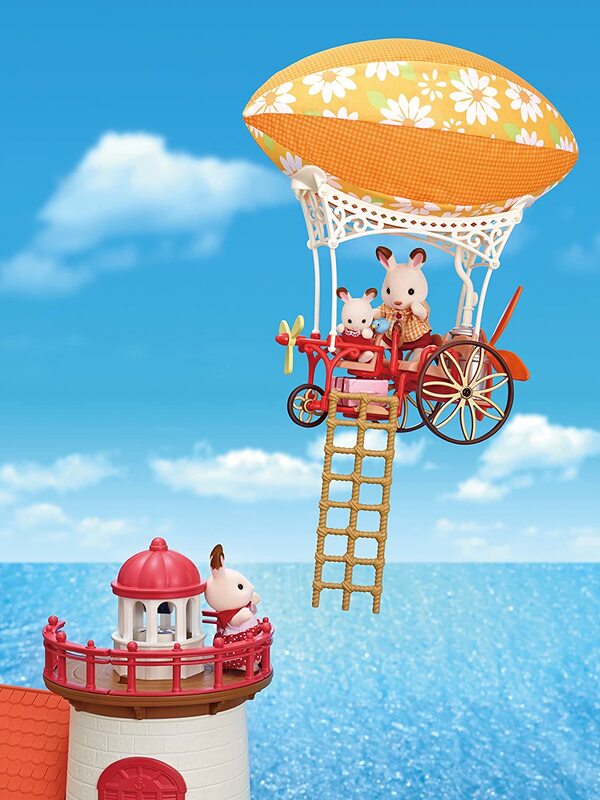 You can also make Sky Ride Adventure even more fun by connecting the balloon swing and the ladder included in Starry Point Lighthouse. 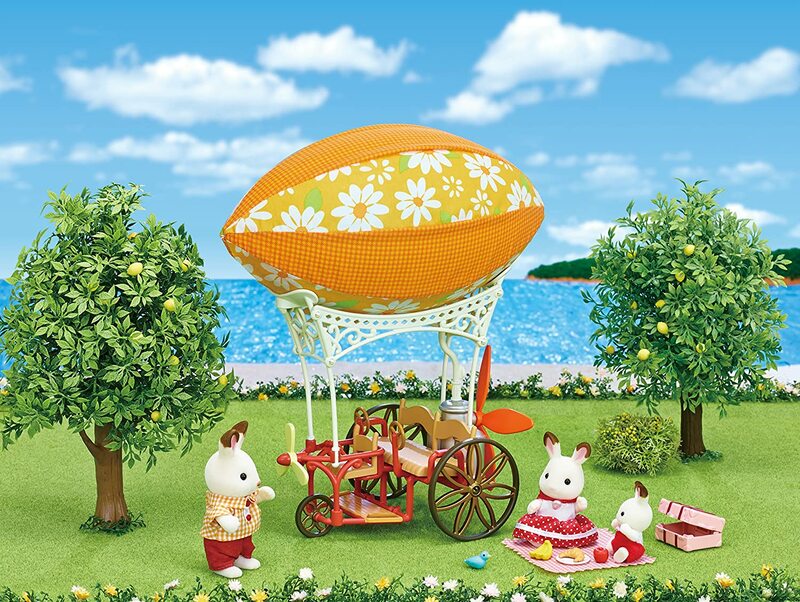 You can also put the blue bird on the fence of Starry Point Lighthouse for a cute touch." 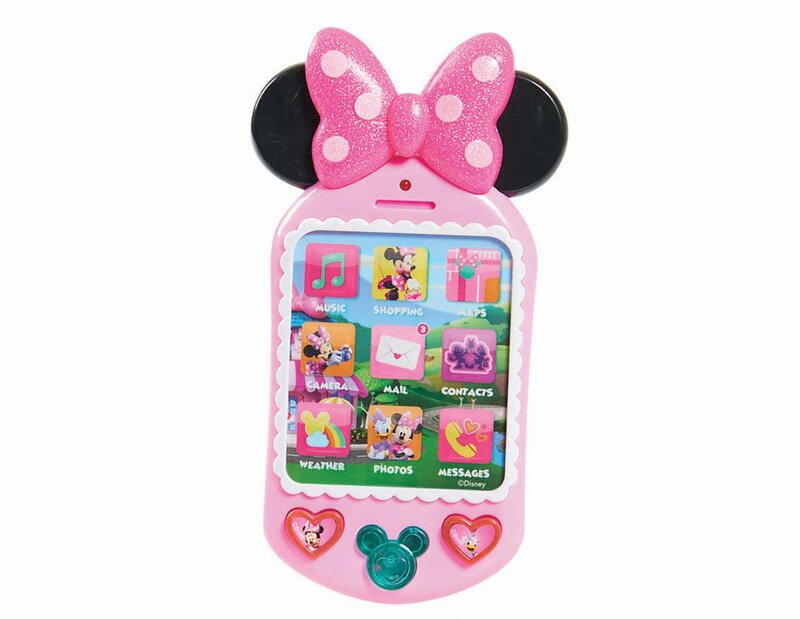 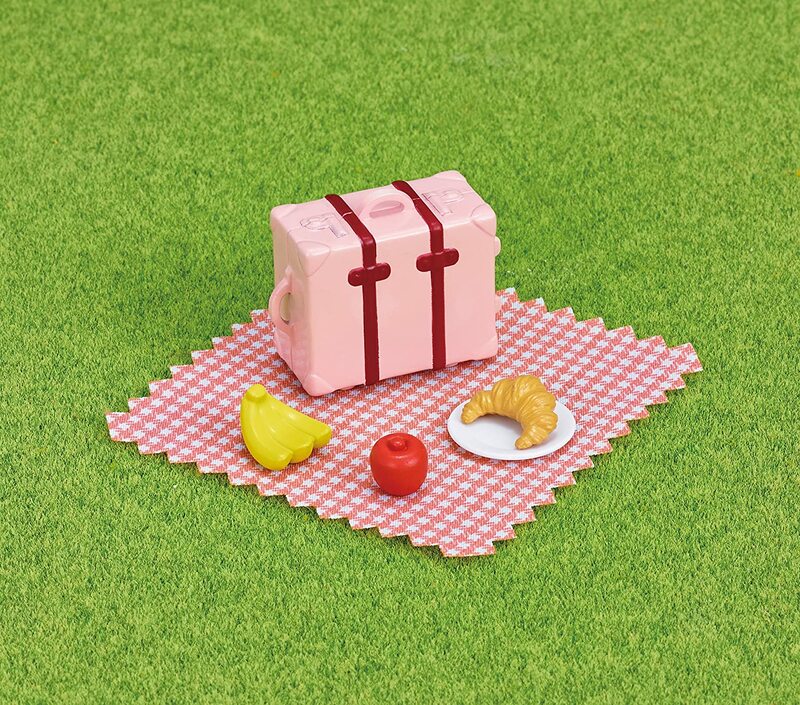 My daughter  writes: "This colour-mobile includes a checked picnic blanket, a pink suitcase and a definite guarantee to brighten up someone's day! 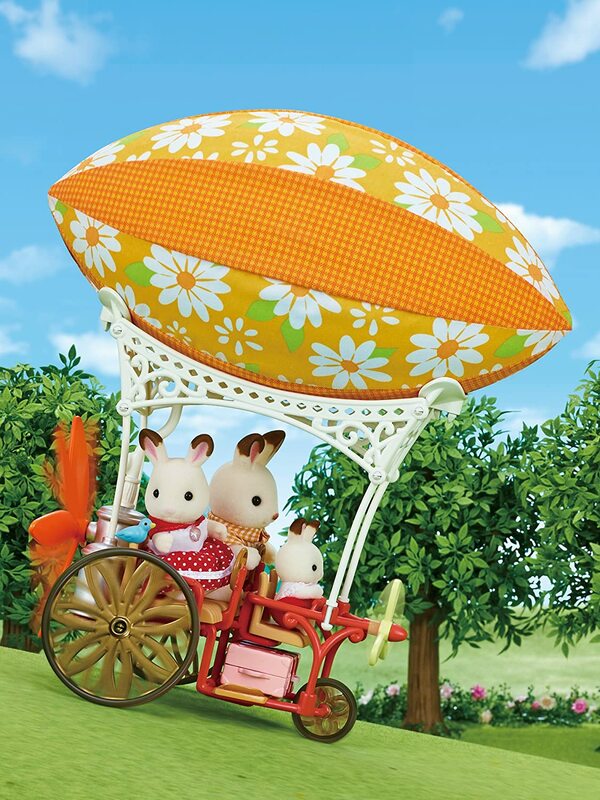 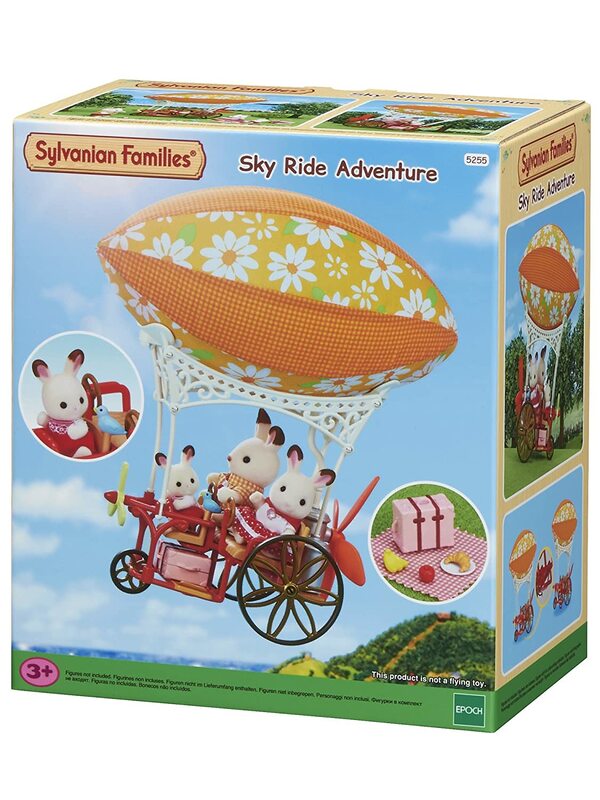 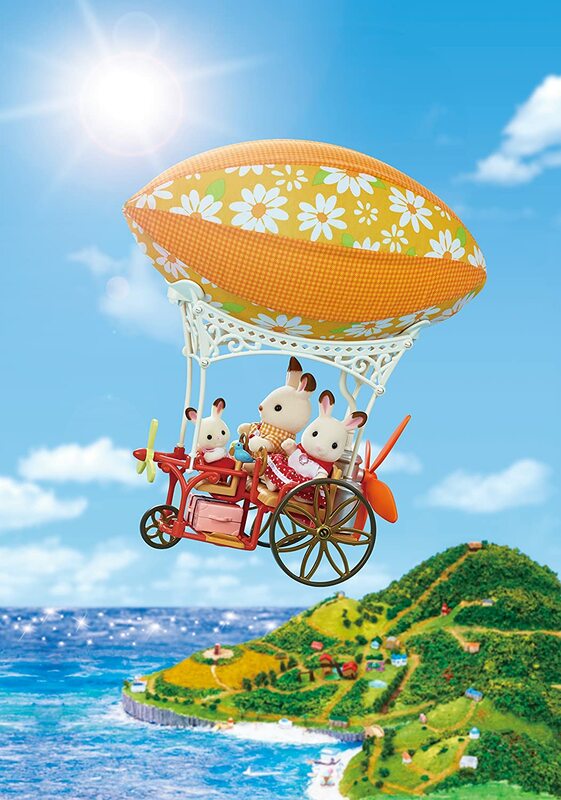 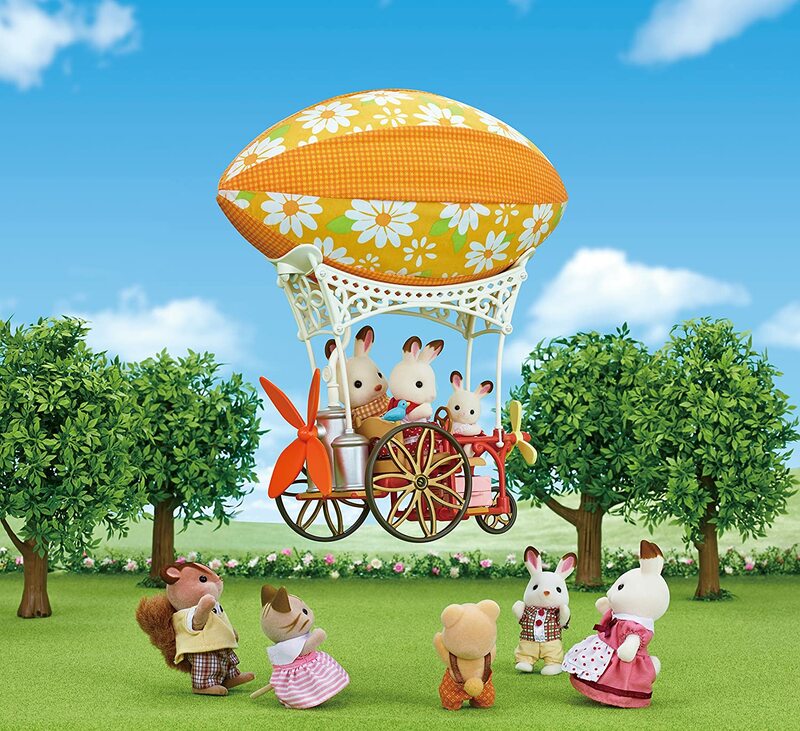 Unlimited adventures with your Sylvanians and a stylish way to travel! 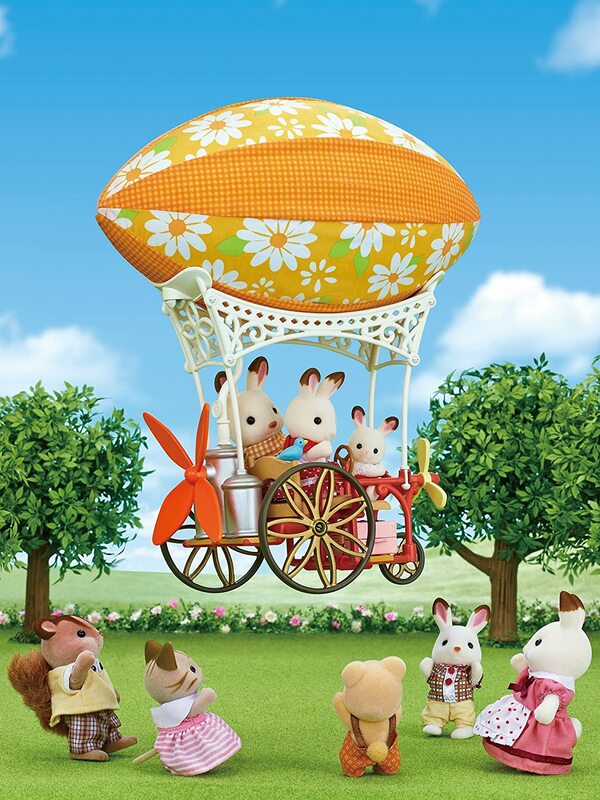 Up, up and away!". 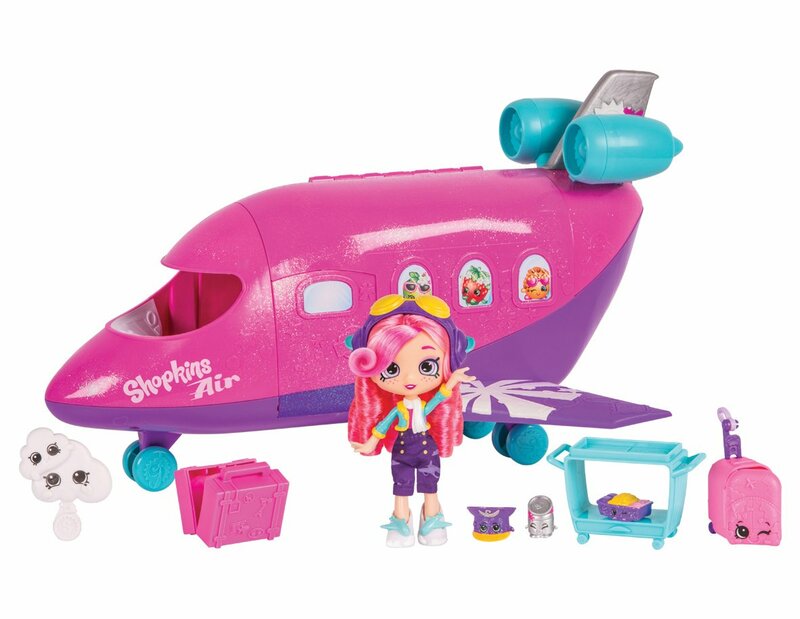 My niece was delighted with this, as was her sister-good for 6 and 9 year olds! 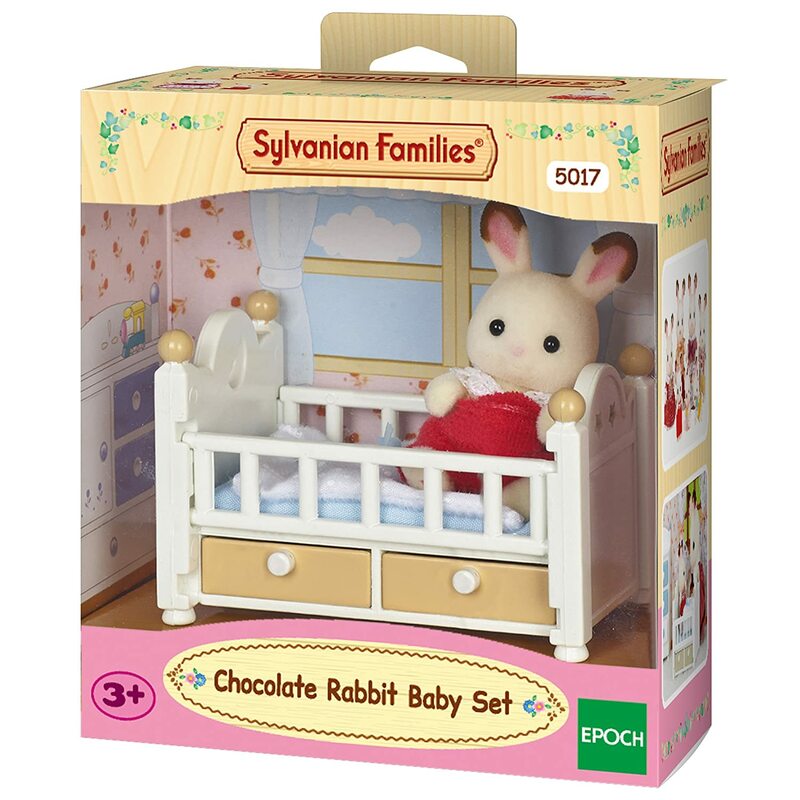 And good news for her parents: unlike other Sylvanian Family items, it comes fully assembled! 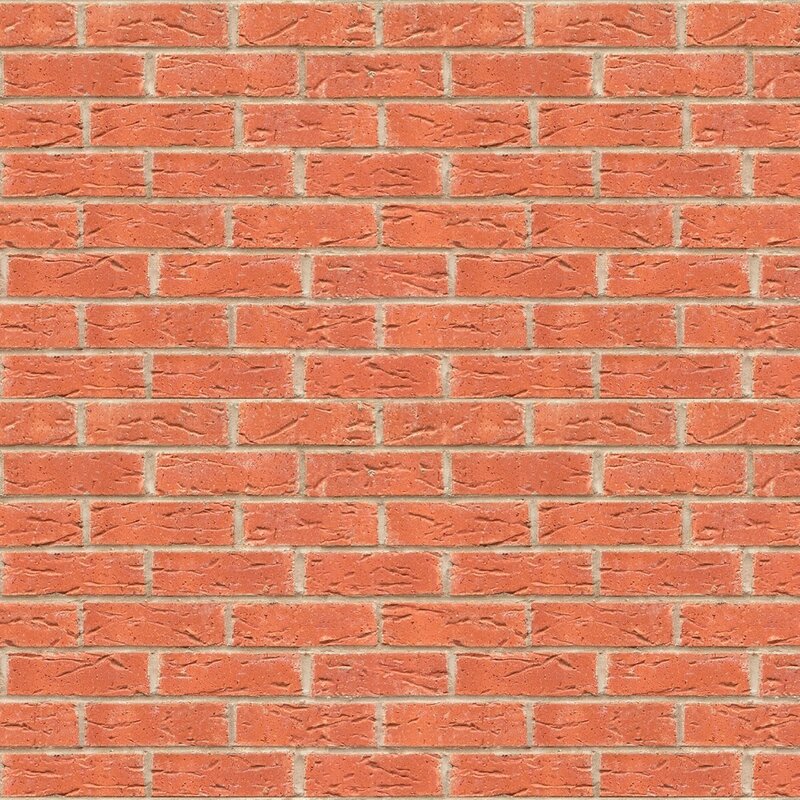 All perfect. 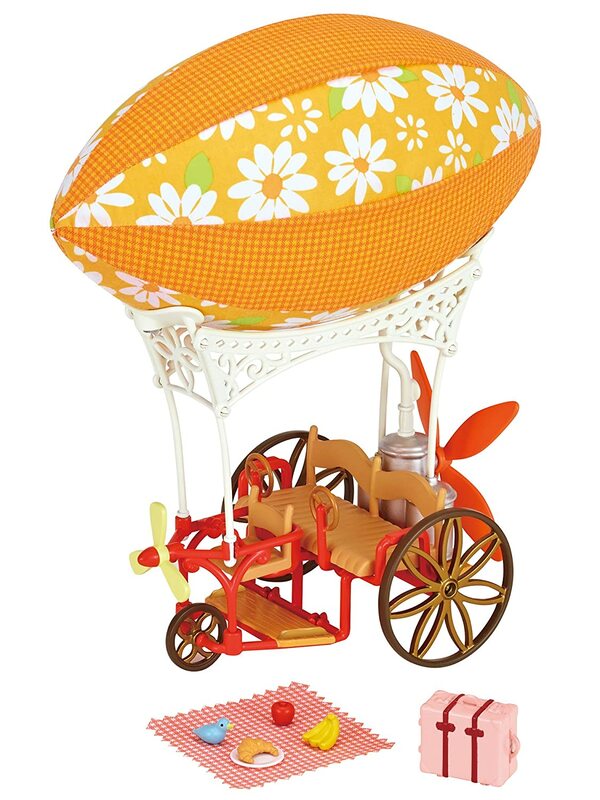 Good toy for children. 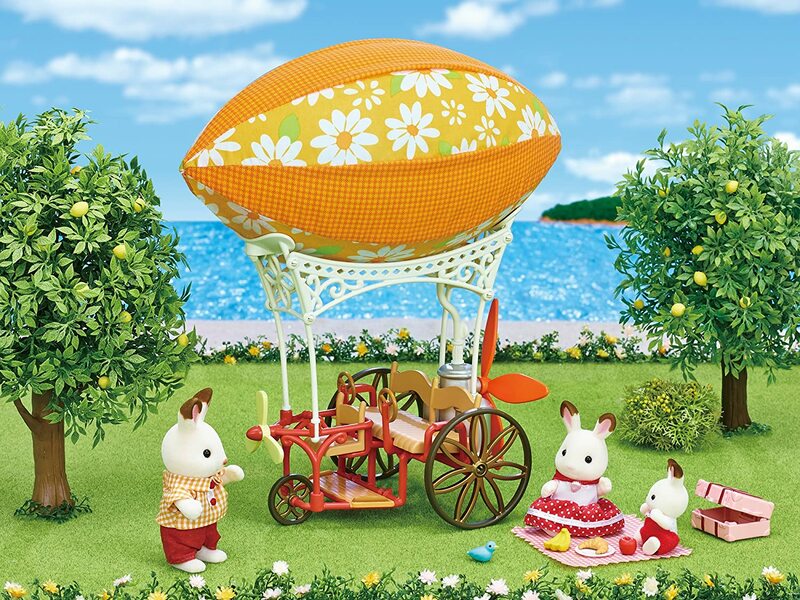 Lovely item for the collection. 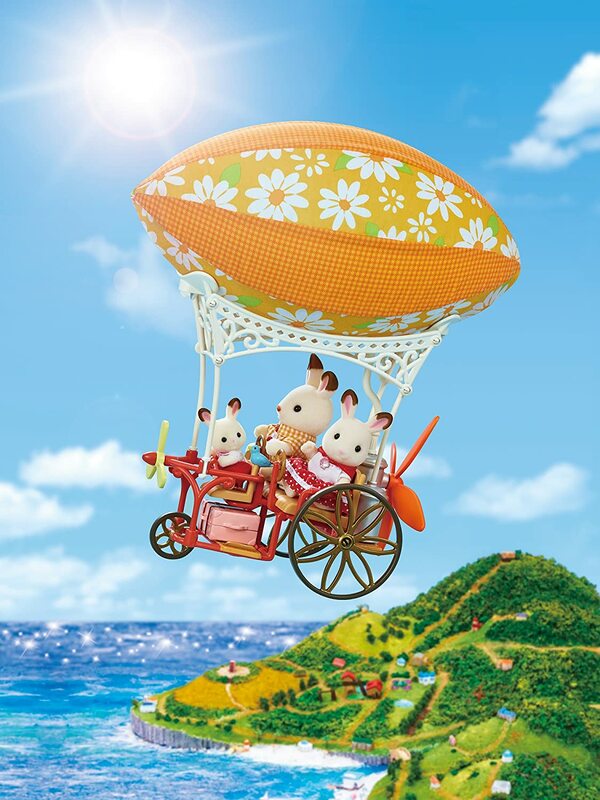 Perfect with the lighthouse. 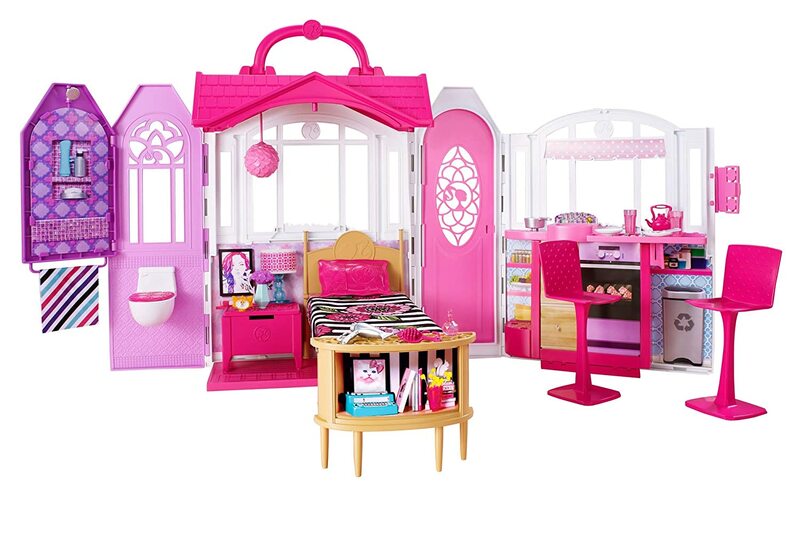 My daughter absolutely loves this. 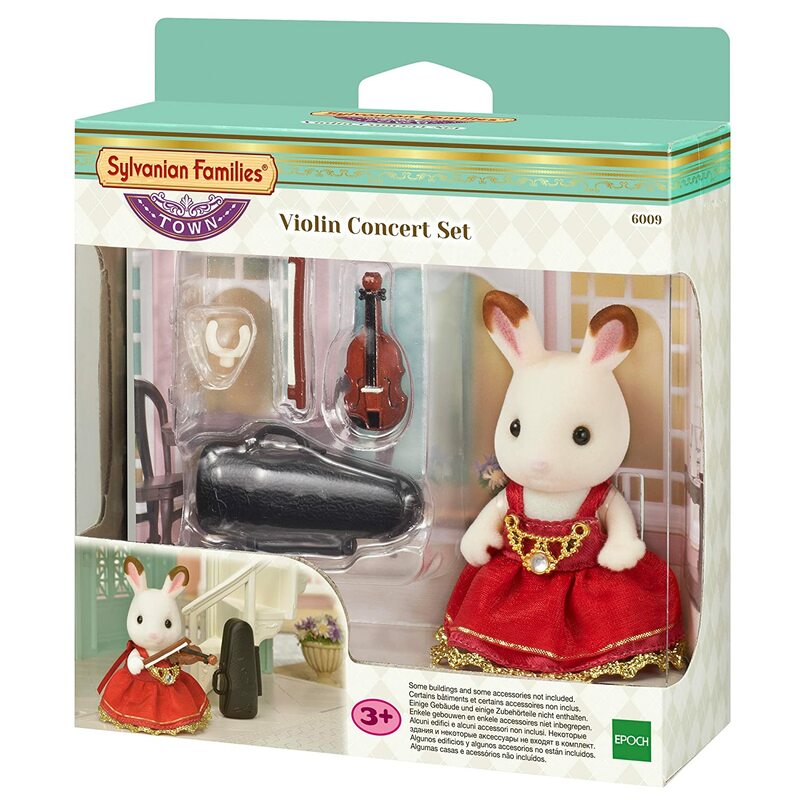 It's a beautiful addition to any sylvanian collection. 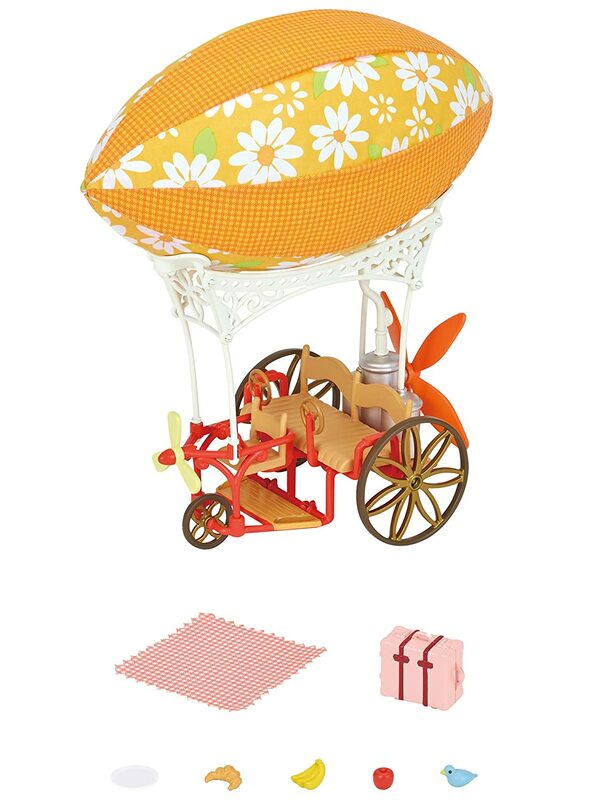 Great little add on toy.